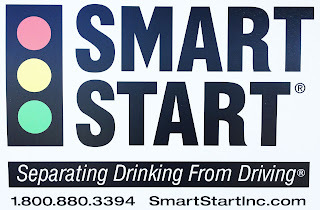 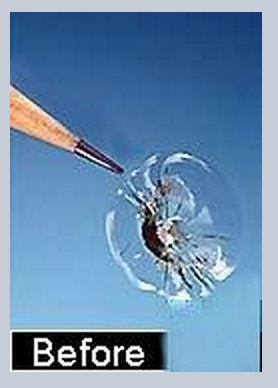 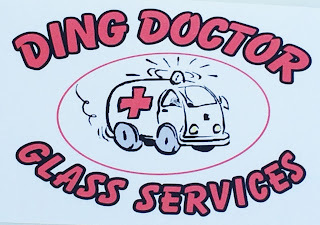 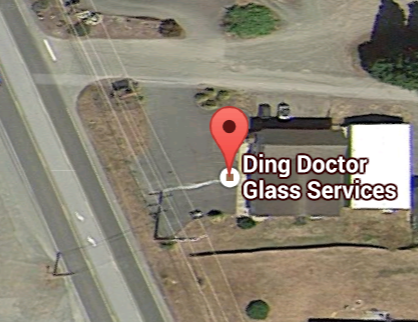 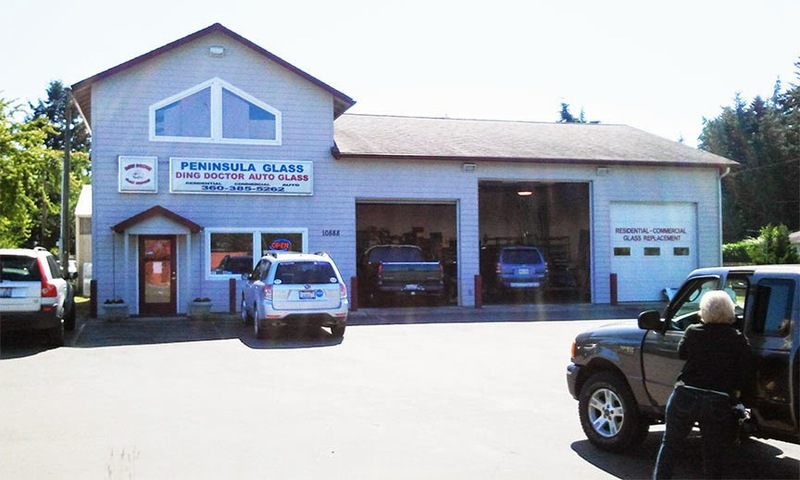 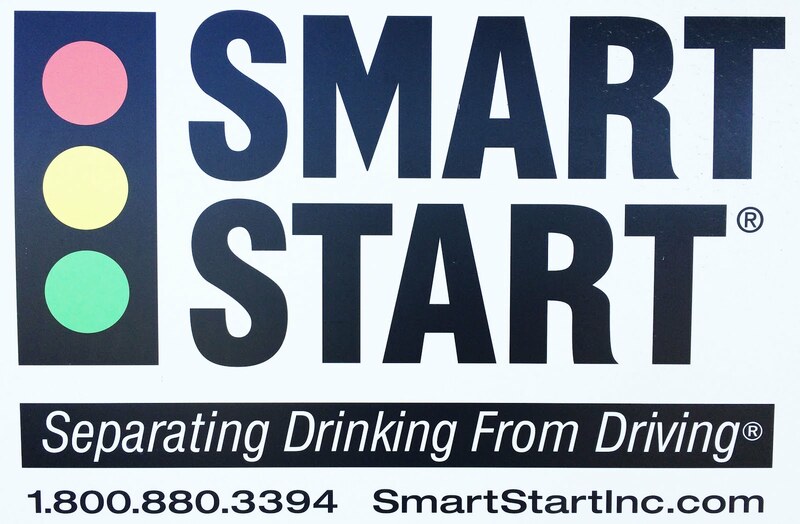 Ding Doctor Auto Glass and Peninsula Glass offer full service sales and installation of glass products for home owners and vehicle operators in Port Hadlock, Port Townsend, Port Ludlow, Sequim and Port Angeles. 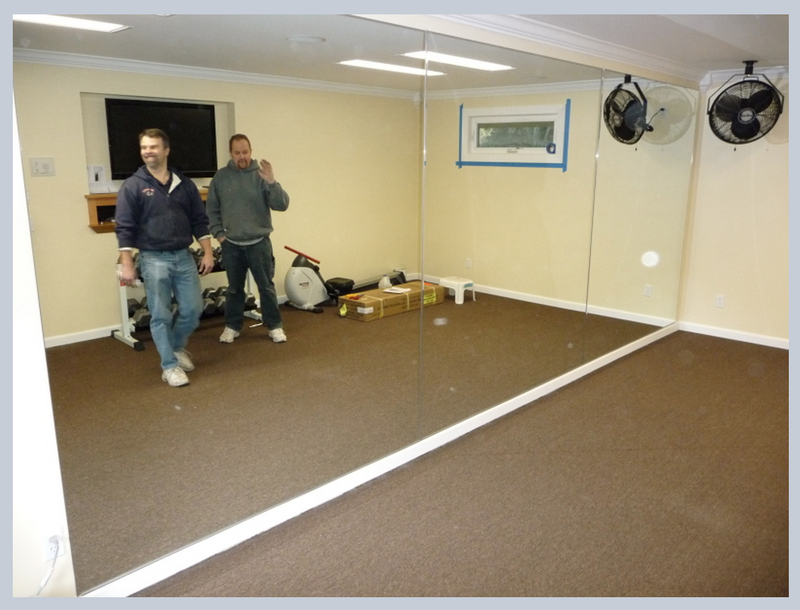 Energy efficient, glass products are installed by highly-trained technicians dedicated to customer service and customer satisfaction. 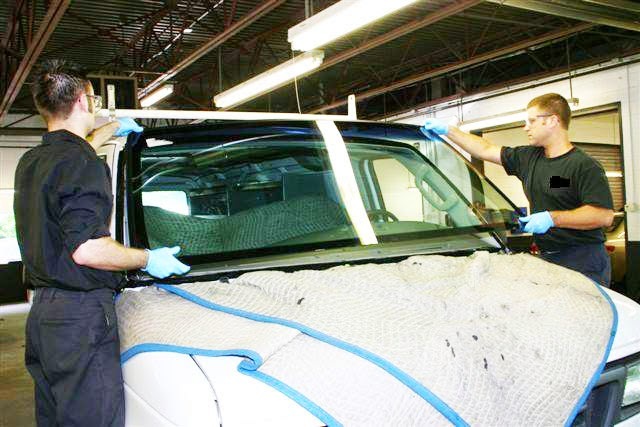 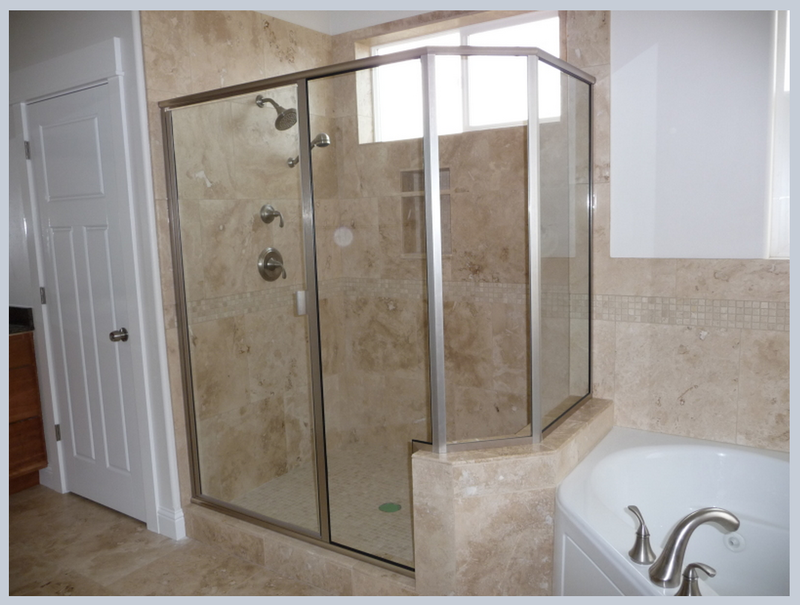 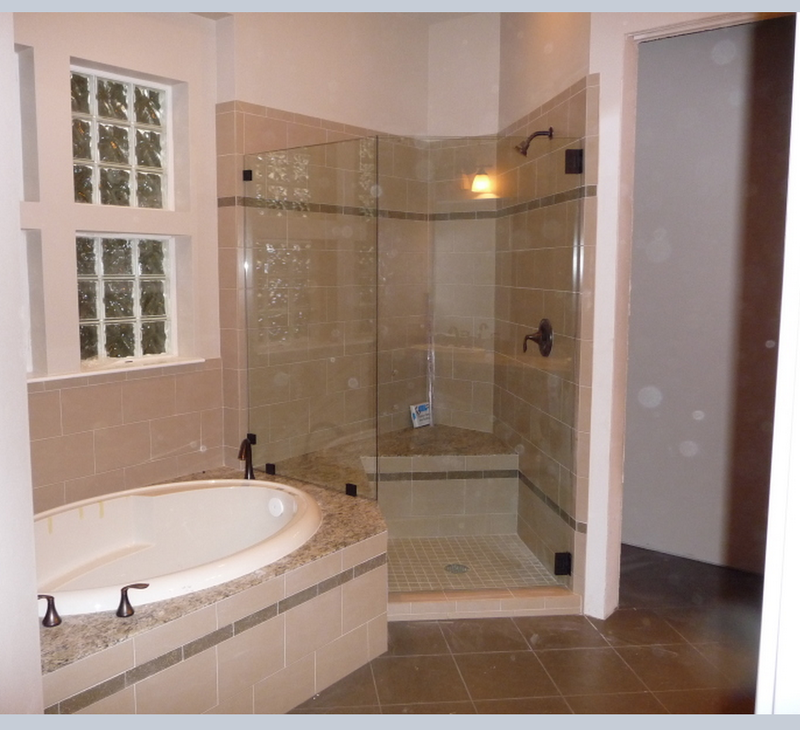 Our experienced technicians will come to your home and give a professional consultation on edge work detail, glass tint, thickness and safety issues related to glass tops.